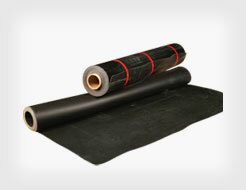 Soundproofing Los Angeles provides soundproofing materials and products to help keep your work and living space quiet. 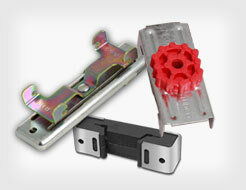 From soundproofing barrier (MLV) to mechanical isolation clips and channels, you can be sure we have the solutions you need to soundproof your walls. Different buildings and different rooms all have their own sound transfer qualities and noise reduction needs. Instead of pushing a singular solution for all customers, Soundproofing Los Angeles offers custom solutions for your application and your budget. 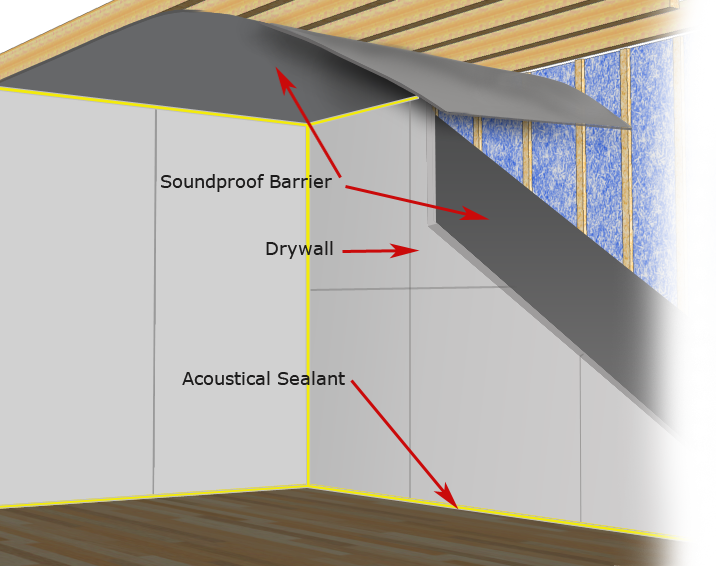 Soundproofing Los Angeles sells high performance materials that have been shown to be effective in stopping sound from propagating through walls. 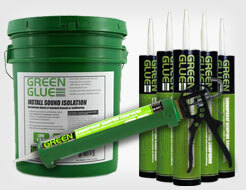 One of our most popular products, Green Glue Noiseproofing Compound is an economical and simple solution to prevent sound transmission through walls and other surfaces. Used in conjunction with an extra layer of drywall, Green Glue's material properties dissipates sound at a molecular level.